Not all single-family homes that meet the minimum requirements for National Green Building Standard Certification actually have the certification, according to a new report. Using survey data, the new report from the National Association of Home Builders found that in a sample of homes from 246 single-family builders, roughly one-fourth have enough green features to be certified, but only 11 percent have been NGBS certification. 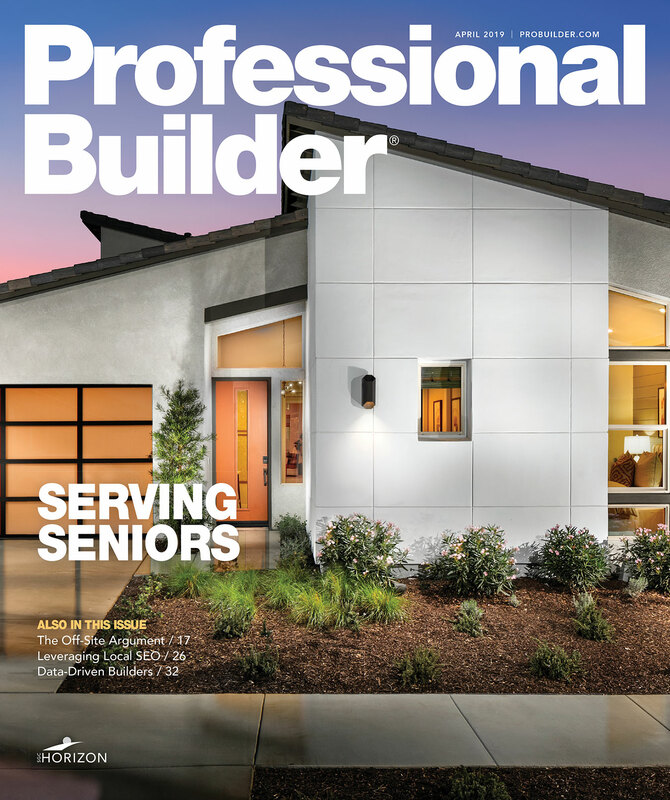 The NAHB explains that the average score was 10 points higher when scored using the 2015 NGBS standard rather than the 2012 standard, and that builders’ homes typically scored higher overall under the 2015 standard as opposed to the 2012 standard. To qualify for a particular green building rating (Bronze, Silver, Gold or Emerald), the NGBS requires, at a minimum, that total points earned across all sections of the standard meet a certain threshold. About a quarter of the homes in the survey sample had enough points (231 or more) for a bronze rating when scored according to the 2015 NGBS, and 1.6 percent reached the 334 points needed for silver. None had the 489 points needed for gold, or the 611 needed for emerald.